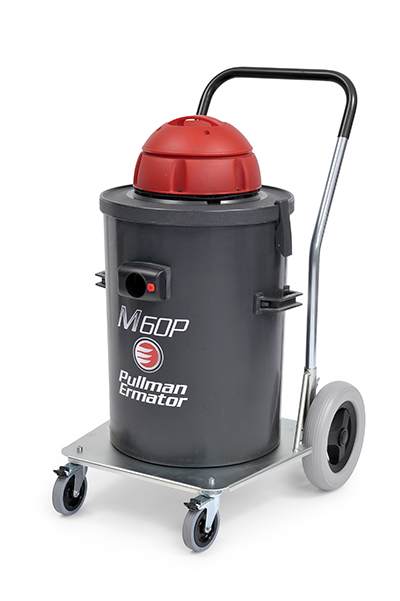 A versatile wet vac equipped with an evacuation pump. Possibility to drain as you vacuum. Suitable for vacuuming up water. The floater system guarantees that water does not damage the motor. Comes with hose, steel tube, floor nozzle and crevice tool. Powerful wet cleaner with a 70 litre tank and evacuation pump. Emptying is carried out via a valve. 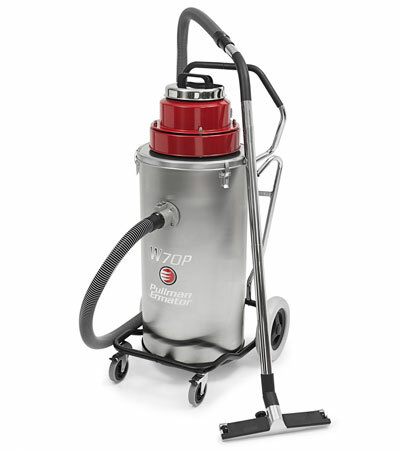 The oil-cooled pump can handle concrete sludge, oils and cutting fluids. The machine is equipped with a coarse separation basket and wet suction bag. The combined filter/float system protects the motor. Pumping out can take place at the same time as suction. 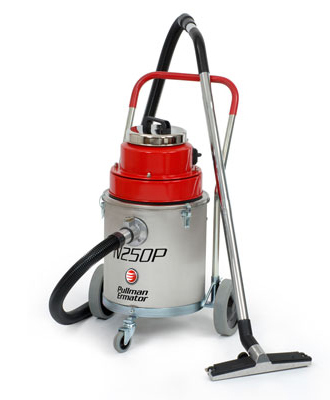 Equipped with a large bottom valve for simple cleaning. The wheels are of the "non-marking type", puncture-free and lockable at the front. Flashspotter is ideal for removing urine odour, major fluid spills, soaps, food waste and more. FlashSpotter makes it possible to soak liquid from carpets and surfaces, which means that you can use larger amounts of your favorite stain remover or odour neutralizer. Allows you to take full advantage of odour and stain removers based on powder oxidizing agents such as PetZONE.